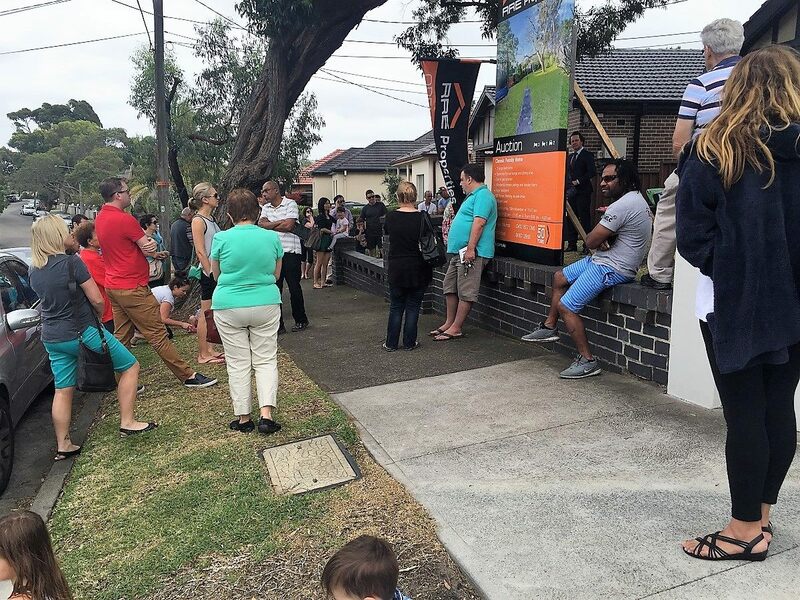 RRE sells Rosebery Home for great result! 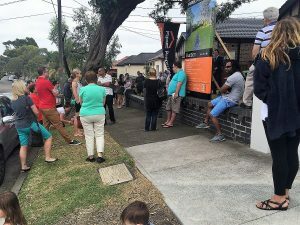 Congratulations to our vendor Diane and RRE’s Jim Michos on the sale of 34 Asquitrh Avenue Rosebery sold for $2,202,000. A great result for our final Auction of 2016 and a huge congratulations to our excited purchasers of this classic Rosebery home!